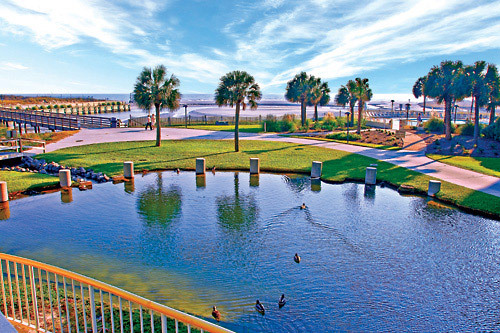 Offering 57 acres of traditional accommodations just steps from Barefoot Landing, Ocean Creek Resort features all the comforts of home. 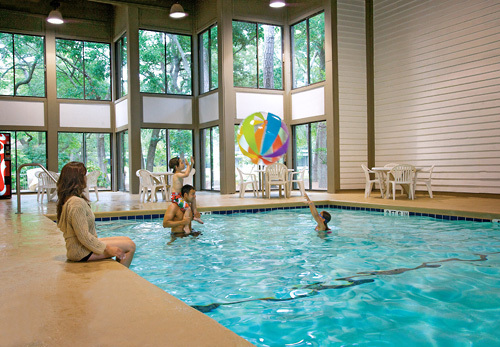 The resort offers a variety of guest room styles, all including free in-room Wi-Fi, cable TV, refrigerators, microwaves and coffee makers. 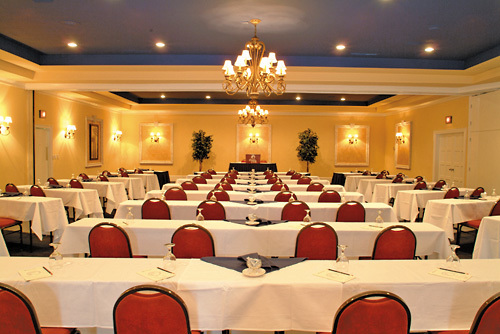 Guests can also enjoy on-site dining, multiple pools, a putting green, 7,000+ square feet of meeting space, and more. 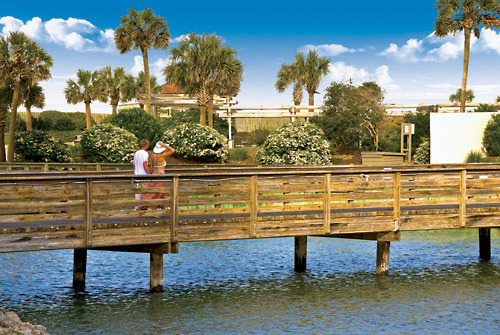 3 minute walk from Barefoot Landing. 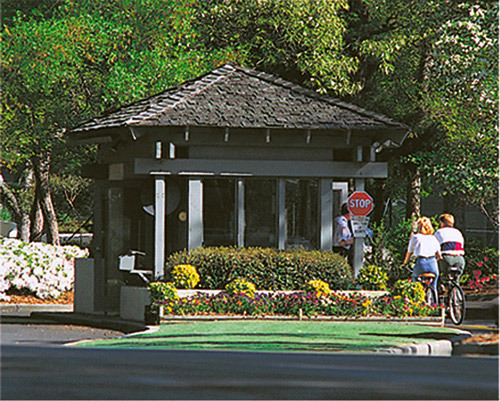 14.5 miles from Myrtle Beach International Airport. Minimum age to check-in is 25. 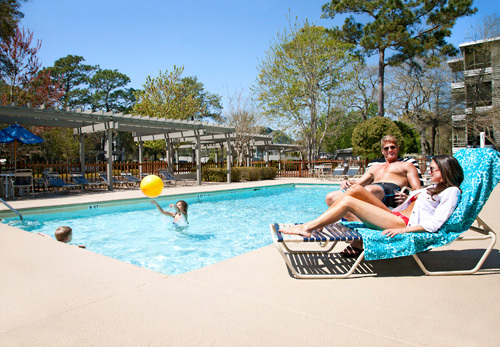 The 57 Acre Ocean Creek Resort offers a resort destination unlike any other in Myrtle Beach, South Carolina. 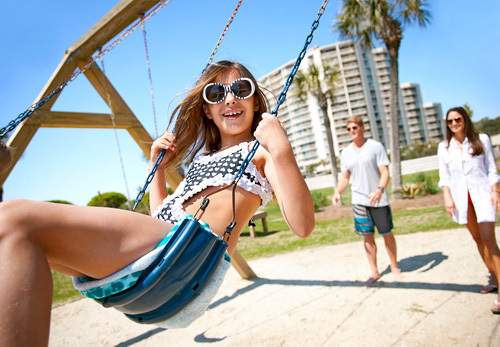 While being located directly across from Barefoot Landing, the stunning plantation style setting of Ocean Creek takes you away from the demands of everyday life and allows you to immerse yourself in relaxation. 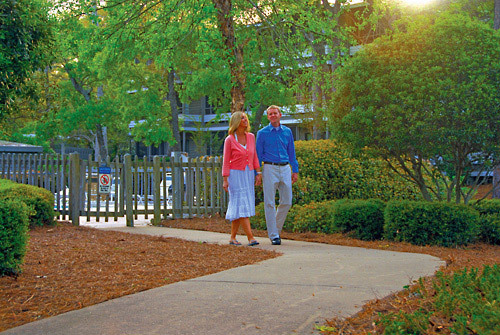 Once you pass through the 24 Hour Gated Entrance and place yourself amid the historic moss-draped oaks lining the walks and drives of Ocean Creek, this gorgeous Myrtle Beach property offers a variety of luxury accommodations ranging from studio units to one and two bedroom condominiums. 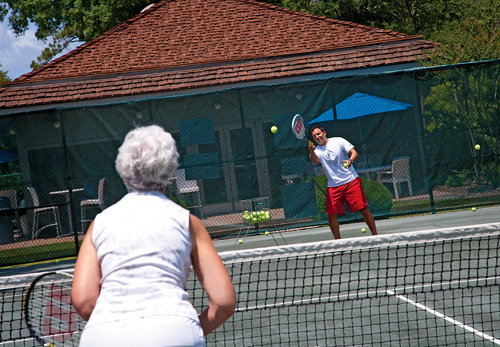 Experience a different side of Myrtle Beach at the Ocean Creek Resort! Guest Policy: One guest must be at least 25 years of age to check-in. 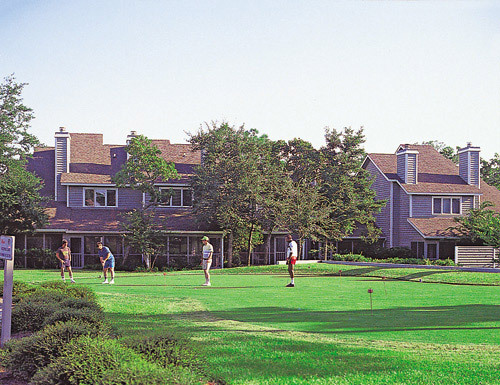 How many rooms are available at Ocean Creek Resort? 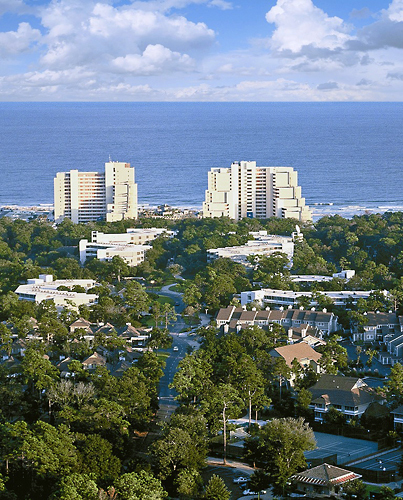 How many buildings comprise your units at Ocean Creek Resort? There are a number of buildings at this property as it is located on 57 acres and divided into five different sections. 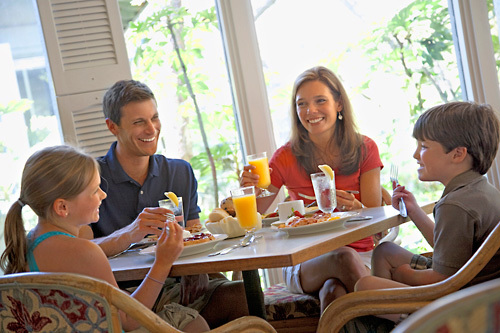 Yes, the Four Seasons restaurant serves breakfast daily, while the Oceanfront Beach Club Bar and Grill serves up delicious food and drinks (seasonally). 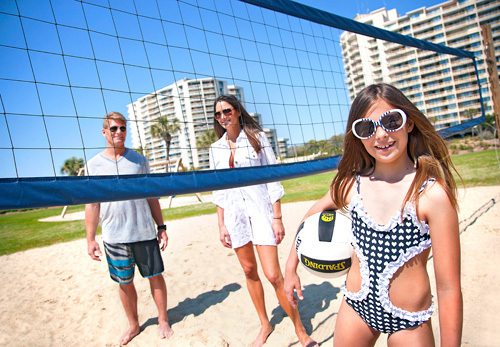 Do you have a minimum age required for check-in at Ocean Creek Resort? 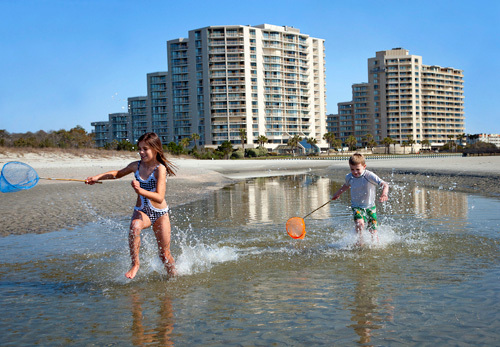 Ocean Creek Resort charges a nightly resort fee, due upon check-in. 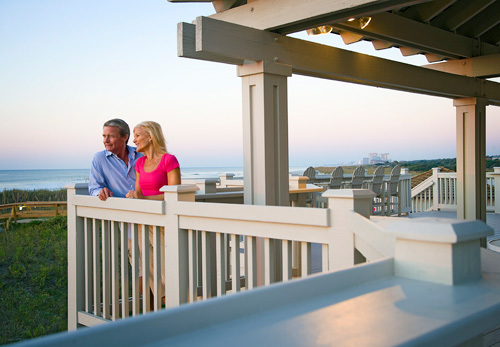 Do you charge for cribs or rollaways at Ocean Creek Resort? Rollaways are not available. Cribs are available on a first come, first serve basis. 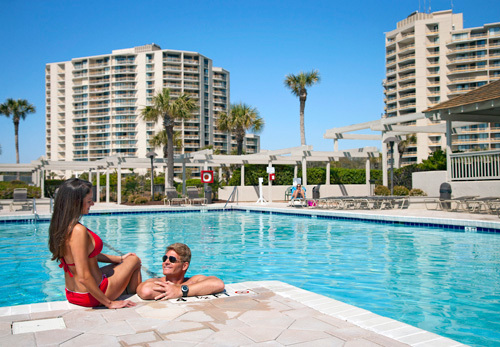 How far is Ocean Creek Resort from the Myrtle Beach Airport?